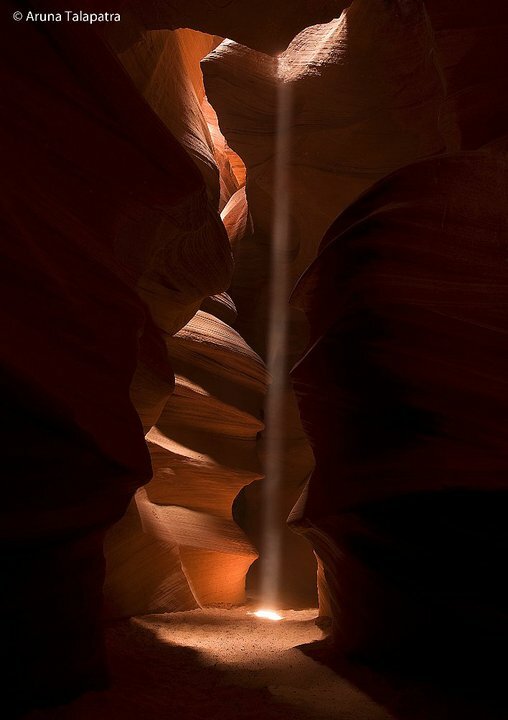 Entering the Antelope Canyons is like entering a Cathedral. It is a spiritual experience. Shows what Mother Nature is capable of and wants to make you protect and respect her. 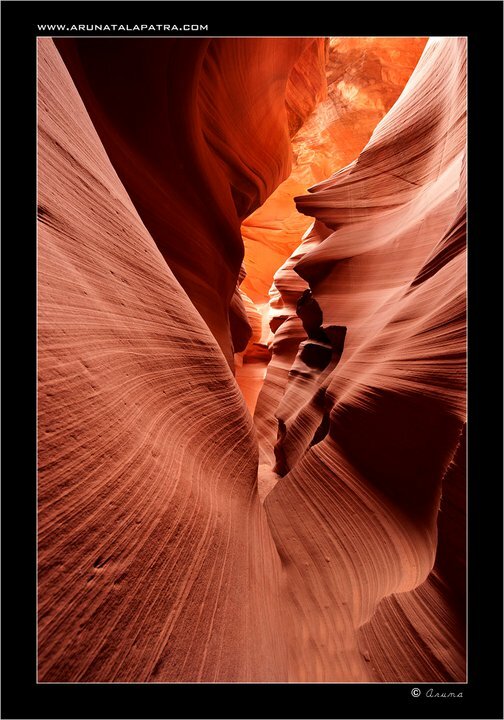 The Lower Antelope Canyons are much less crowded than the Upper. 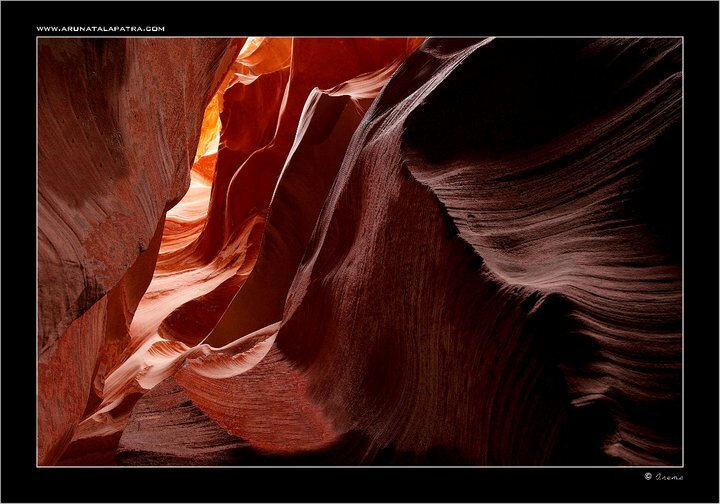 Even though there are crazy crowds I can feel lost when I enter these canyons. Even though there is loud chatter I can feel the silence. I am sure if these canyon walls could talk they would have so many stories to tell. So many secrets can unfold from these walls. Through my photography I try to bring to you what I felt when I visited them. Do you feel it?